Michelle Langel, Brittani Hughes, Kelly Langel and Cody Stumpf at The Spa Shop in Belvidere. “It’s a vacation every time you step out into your backyard,” says Kelly Langel, about his feel-good business. 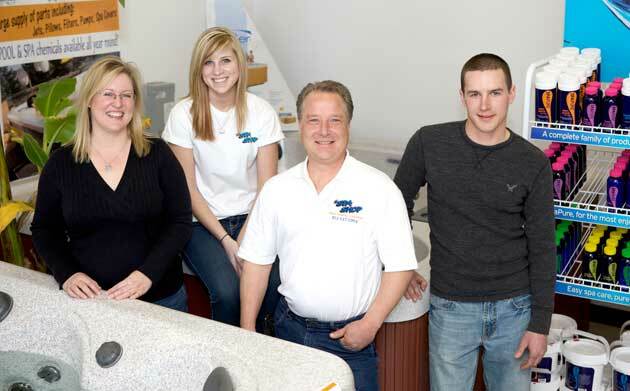 Kelly and wife Michelle own The Spa Shop, 6276 Logan Ave., Belvidere, a spa and swimming pool retail and service store. Despite a weak economy, the Langels have seen their business thrive. They opened their first store in downtown Belvidere, but outgrew the space within six months and moved to their current eastside location. Another reason business is growing may be the fact that people are staying closer to home. Rather than booking pricey vacations, many homeowners are opting to invest those dollars into their backyards, adding things like stone patios, ponds, gardens, pools and spas. And spas certainly have evolved over time. These days, state-of-the-art hot tubs include full perimeter/underwater LED lighting, elaborate TV/DVD equipment and complete stereo systems. Spas range in price from $2,800 to $50,000, depending on what bells and whistles customers select. In addition to selling brand-name spas such as Master Spa and QCA, the biggest part of the Langels’ business is service and repair. The Spa Shop is a service center for 15 spa manufacturing companies, including Master Spas, QCA Spas, Dimension One and LA Spas. The Spa Shop service territory covers most of northern Illinois, from the Iowa and Indiana borders south to LaSalle-Peru. Service calls keep the Langels and their staff members busy. The couple employs two people and plans to expand to meet demand during the busy season, which runs from March through November. The staff attends conferences and training sessions to keep current with industry advancements. The Langels say the key to their business success, without question, is providing good customer service. Recently, they started hosting 30-minute classes in their store to teach customers the importance of properly maintaining their spa or tub. Technicians also spend considerable time onsite to help clients better understand their equipment. Annual maintenance can extend the life of any hot tub or spa. The Spa Shop can perform water analysis on a swimming pool or spa to study levels of pH, copper, iron, phosphates, chlorine, bromine, biquanides and nitrates. If the pH level is not properly maintained, chlorine will not be effective at eliminating bacteria. The testing is performed at the Spa Shop and takes just minutes. “Some people worry that it’s going to be too much work, but you don’t have to be a chemist,” Michelle says. “A lot of it depends on how you treat your tub. Water chemistry is very important but also very simple. “If you don’t keep the pH balance in check, it can cause things to fail. We’ve seen hot tubs break down in six months, but we’ve seen them last for 20 or more years. 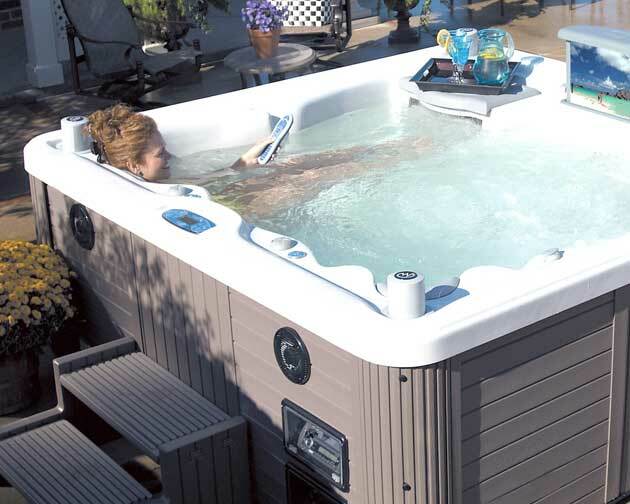 It just depends on how knowledgeable the customers are, and how willing they are to take care of their hot tubs.” The Spa Shop also sells spa and pool accessories, including pumps, heaters and filters. Kelly recommends replacing filters on an annual basis. 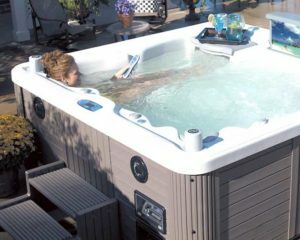 Bonnie and Steve Tigner, Rockford, purchased a hot tub from The Spa Shop last summer. The Tigners, spa owners for more than 25 years, have known the Langels for years, since Kelly serviced some of their other hot tubs. When they moved into a new home, having a hot tub on the backyard deck was a must. The Tigners use their own four-person Master Spa unit daily, usually early in the morning. 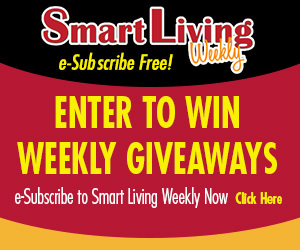 This entry was posted on Thursday, April 7th, 2011 at 11:59 am	and is filed under Northwest Business Magazine. You can follow any responses to this entry through the RSS 2.0 feed. Both comments and pings are currently closed.